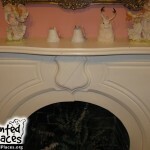 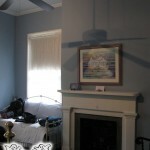 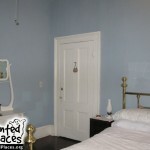 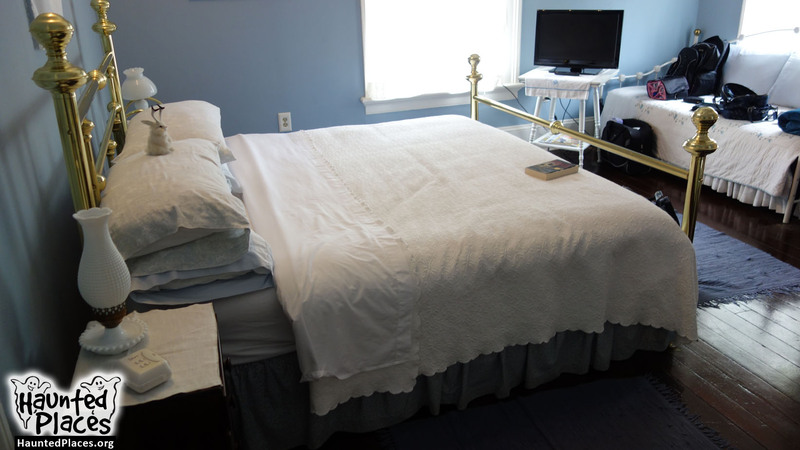 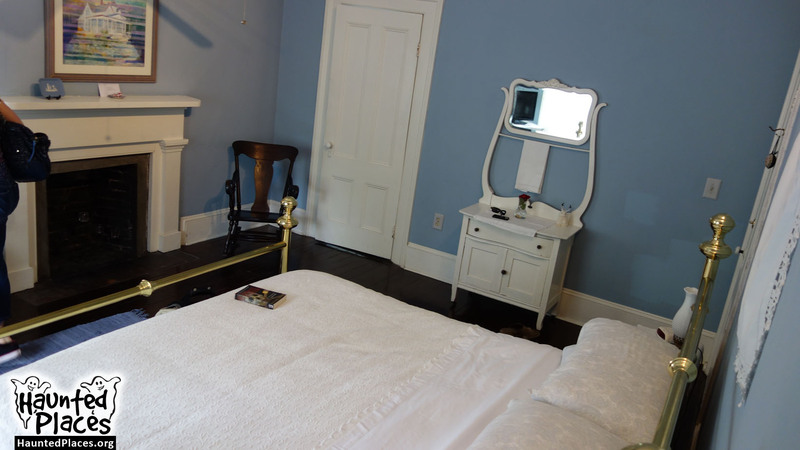 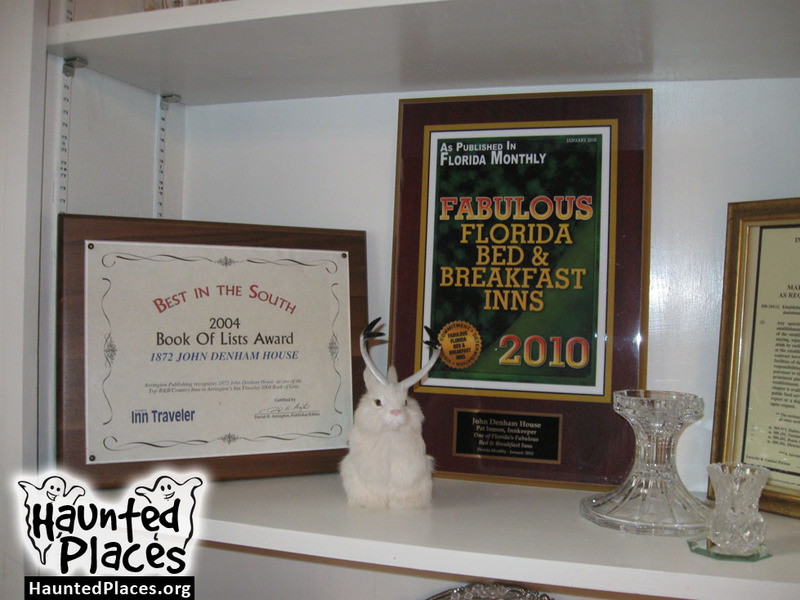 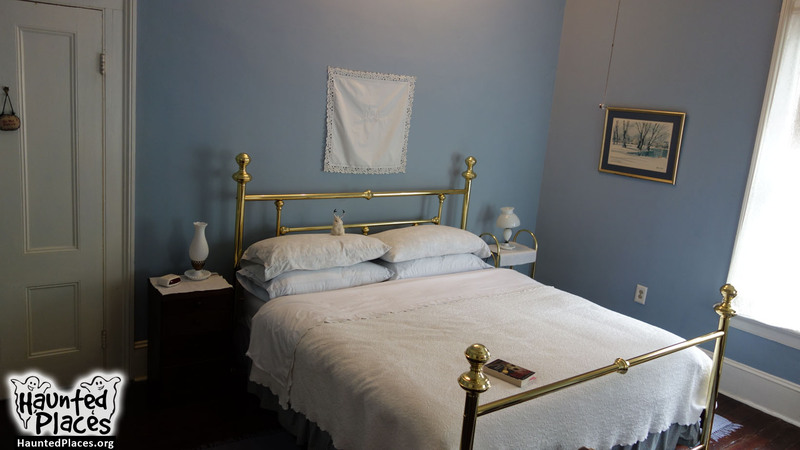 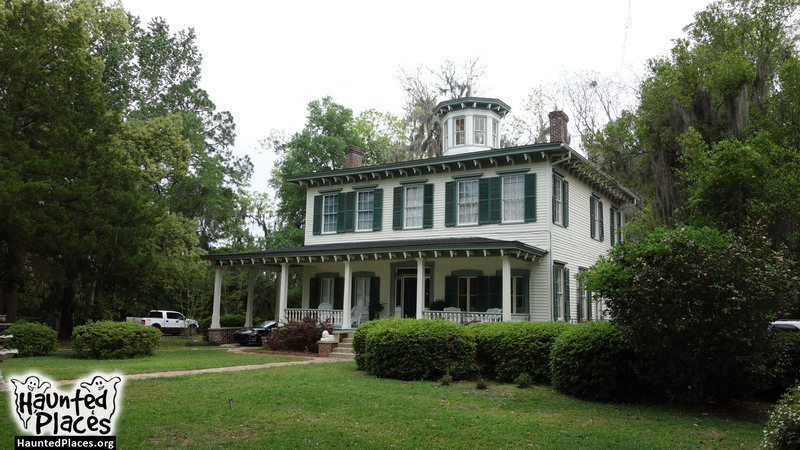 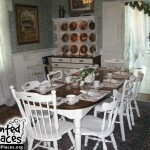 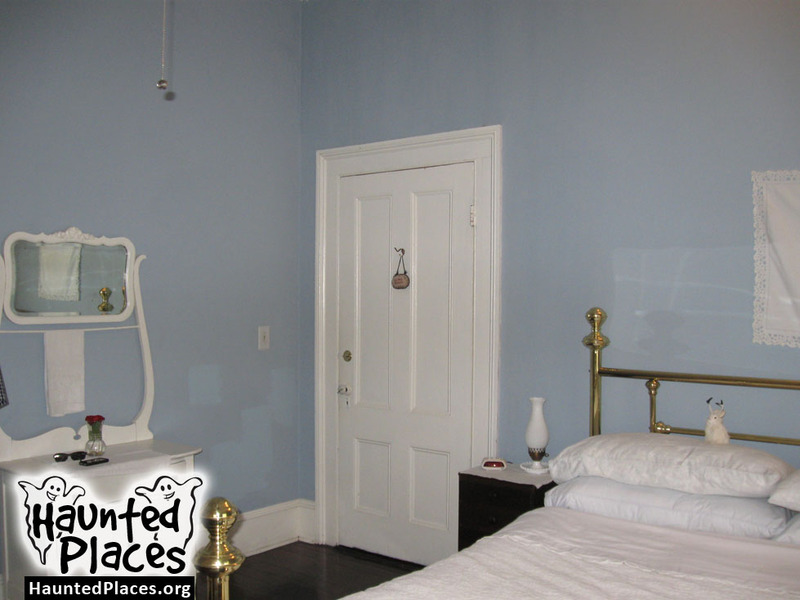 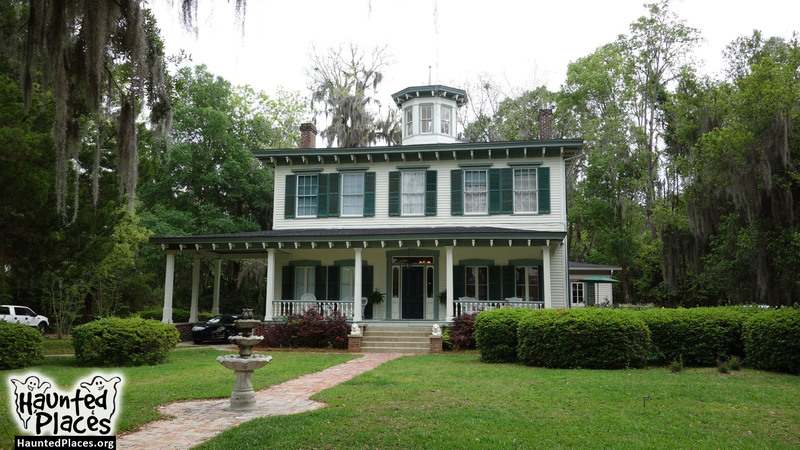 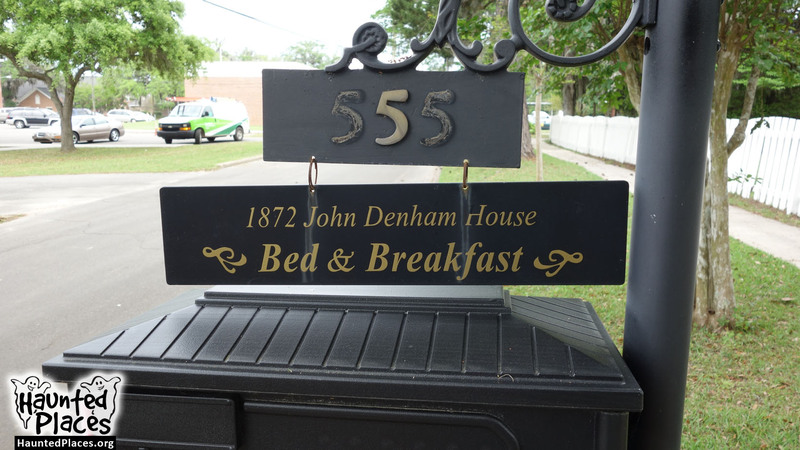 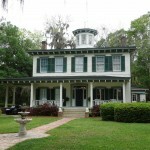 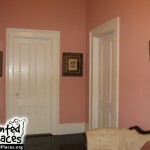 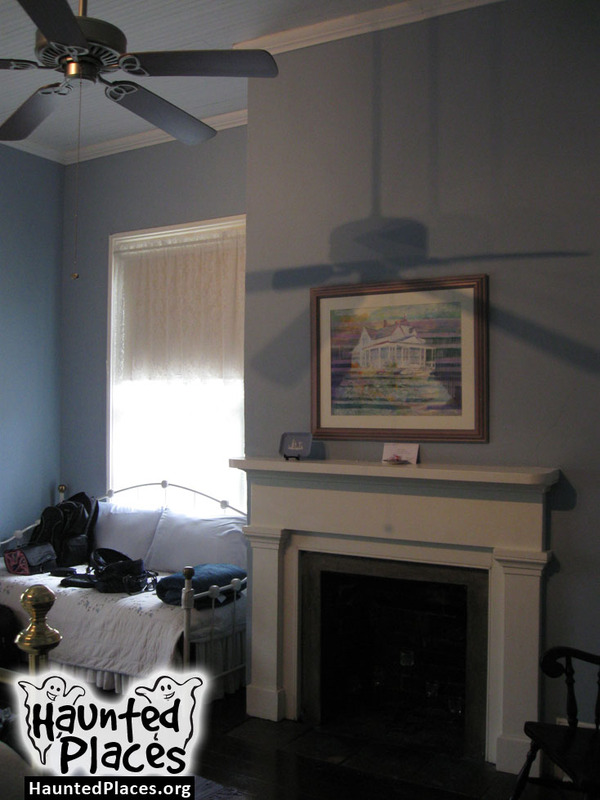 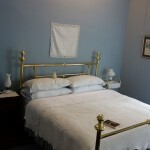 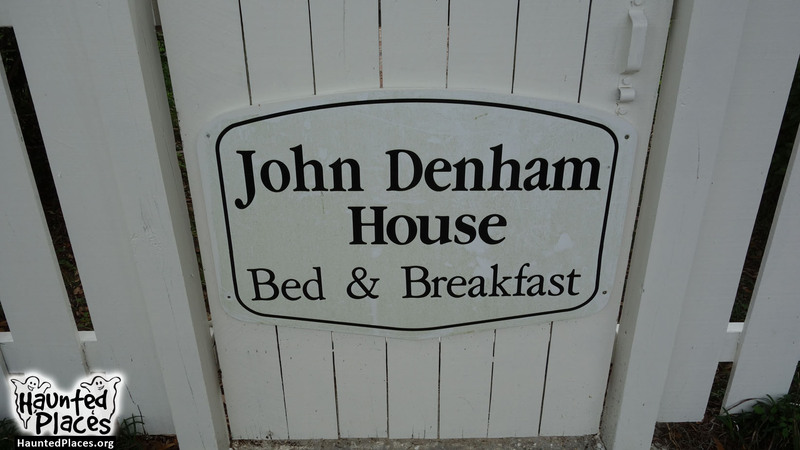 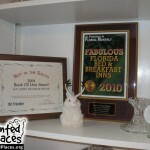 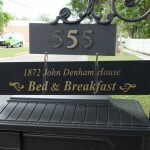 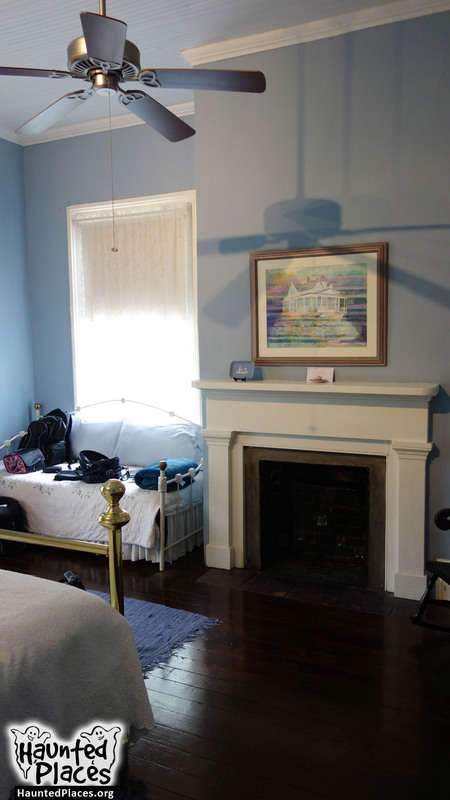 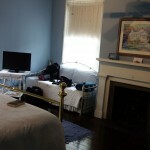 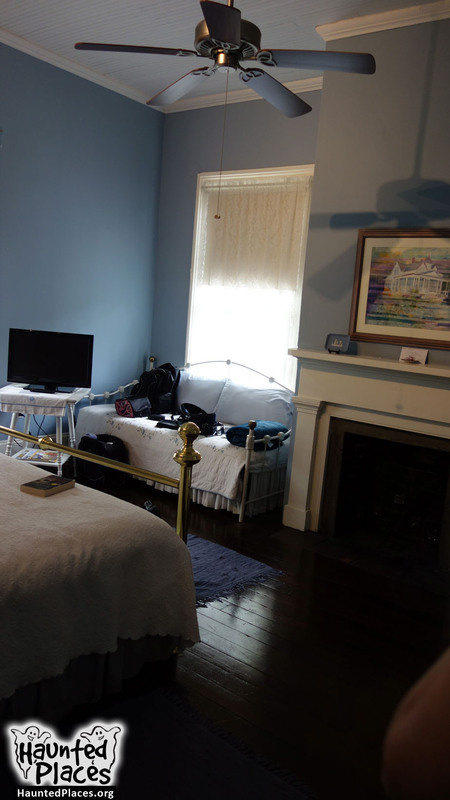 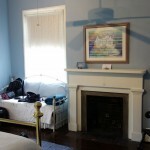 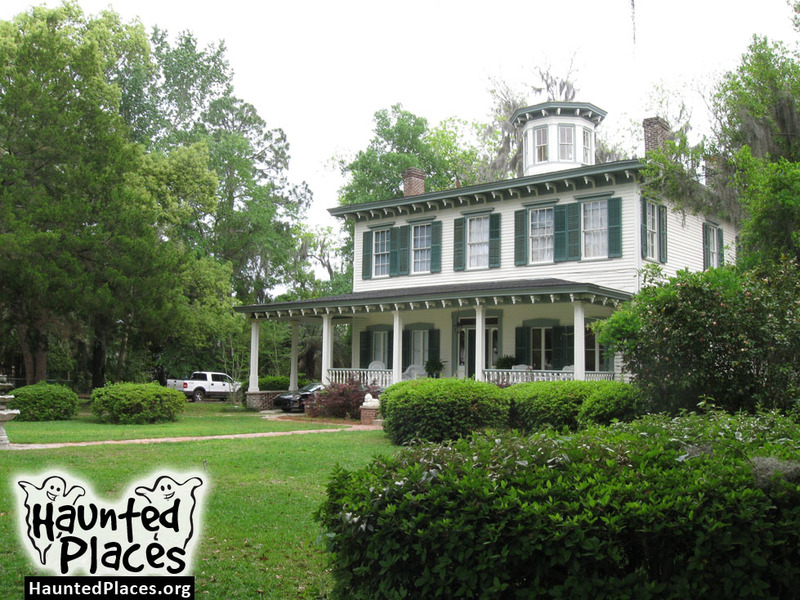 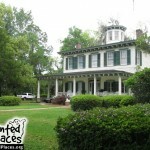 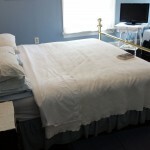 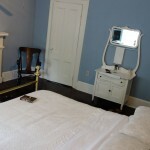 This bed and breakfast dates back to 1872, and features a “Blue Room” that seems to be the center of most of the paranormal activity. 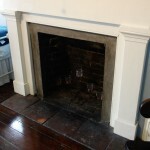 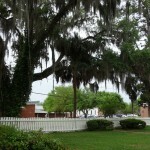 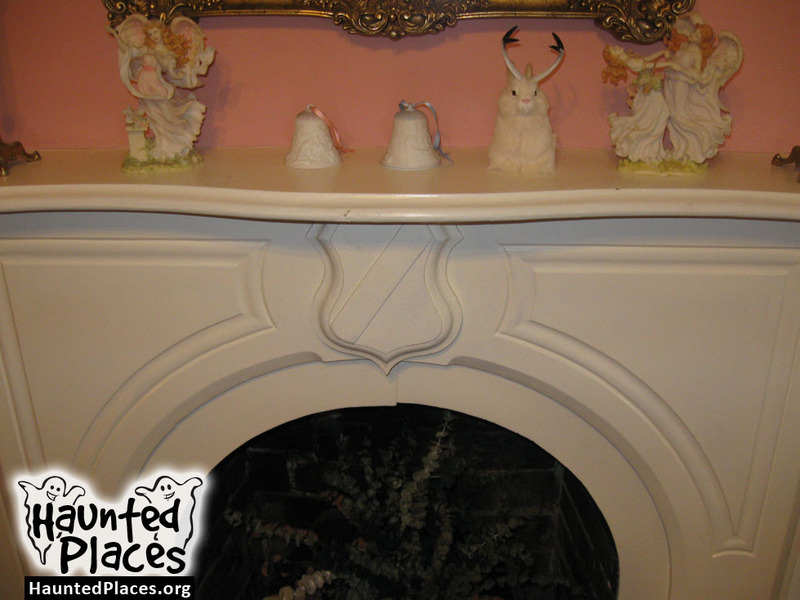 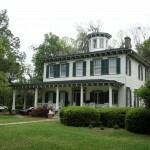 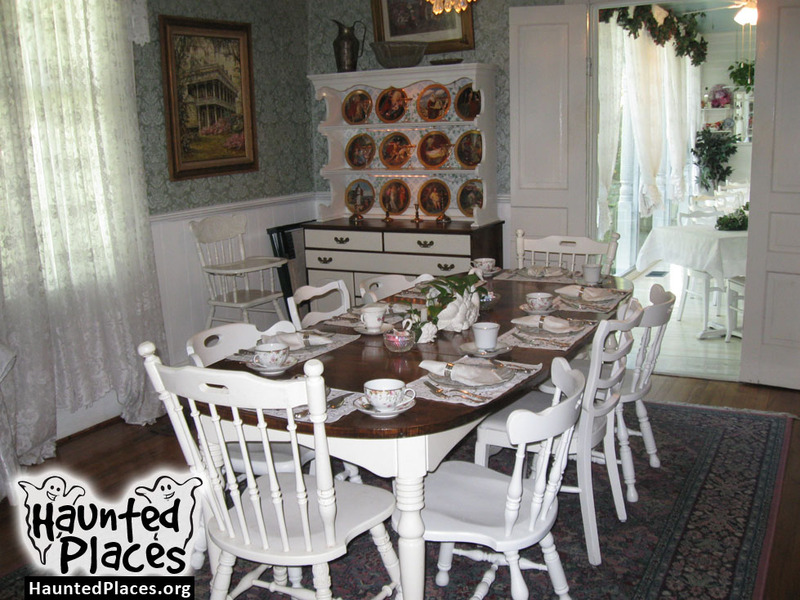 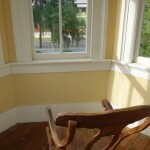 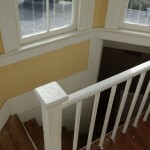 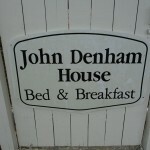 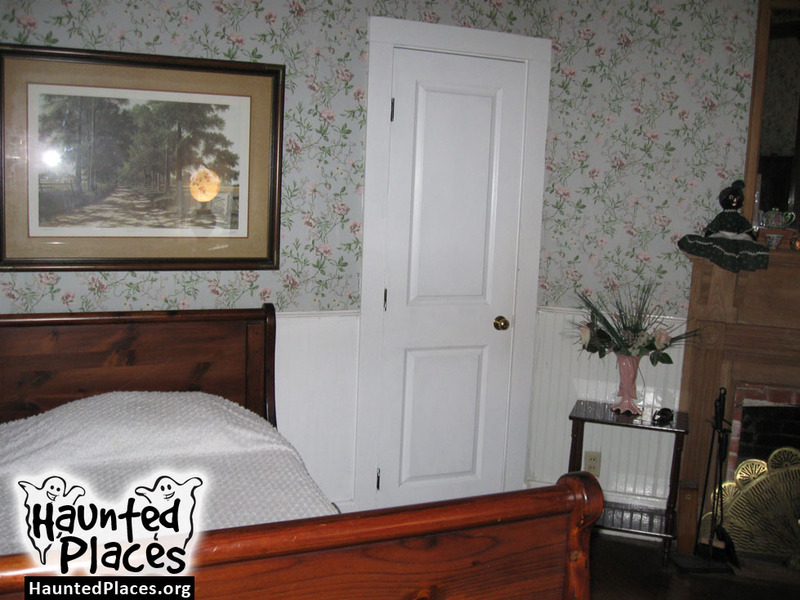 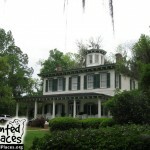 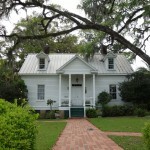 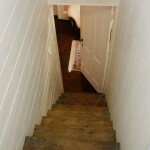 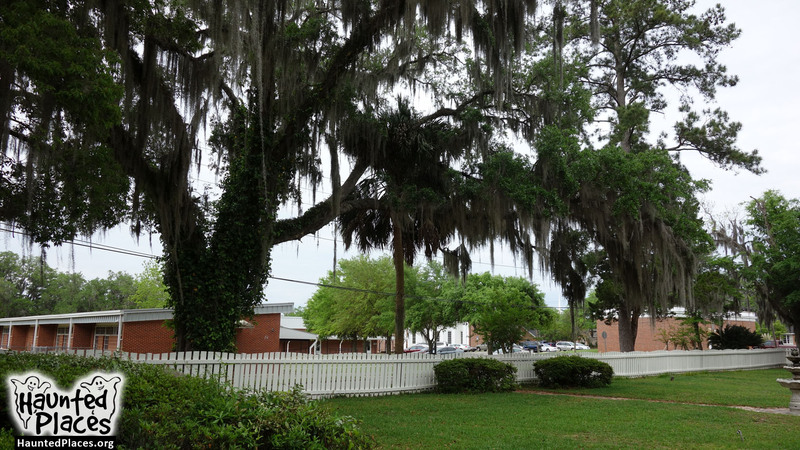 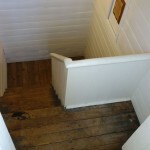 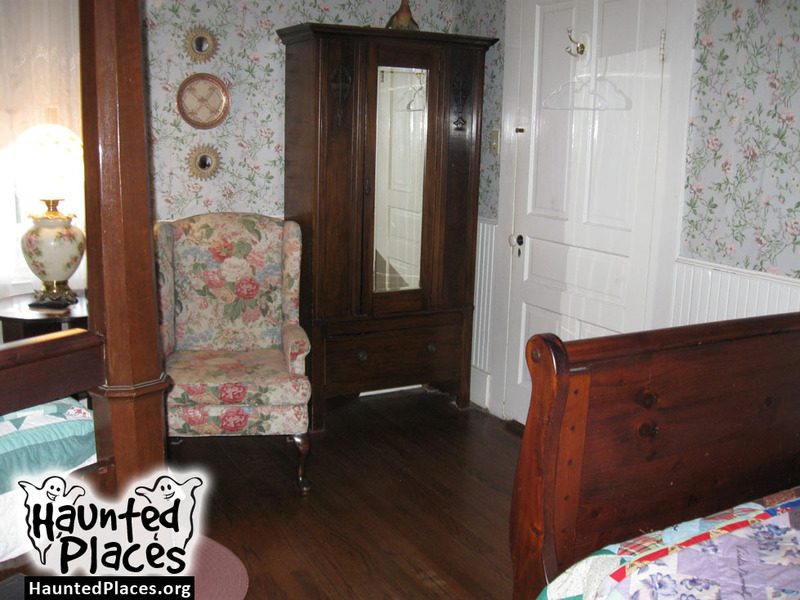 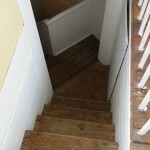 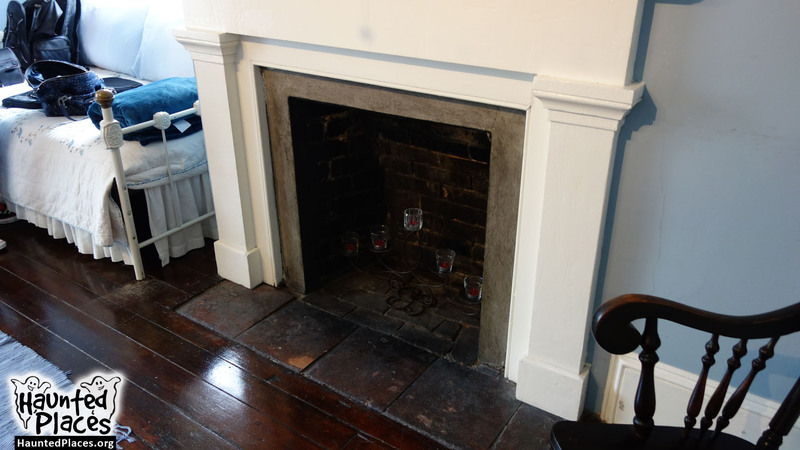 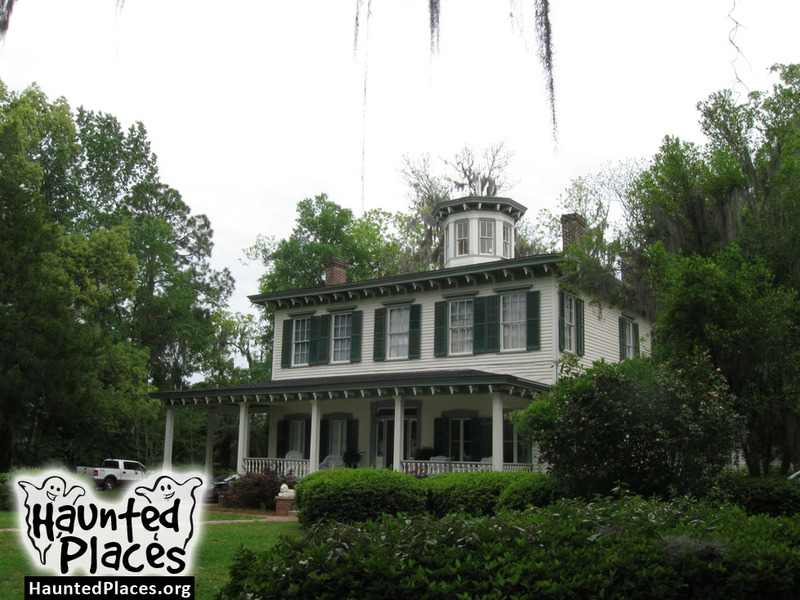 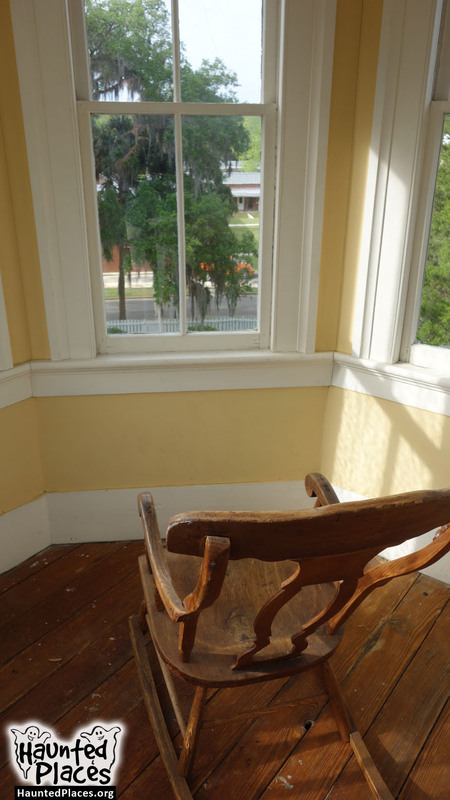 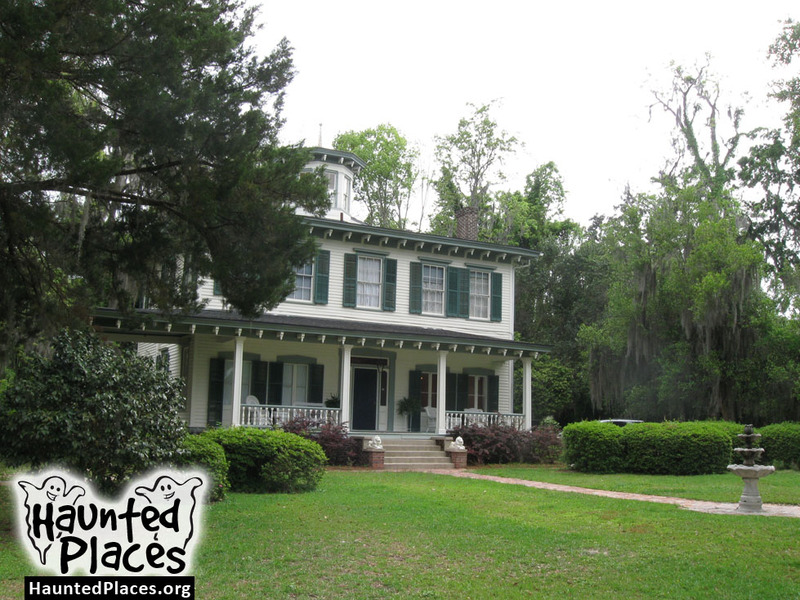 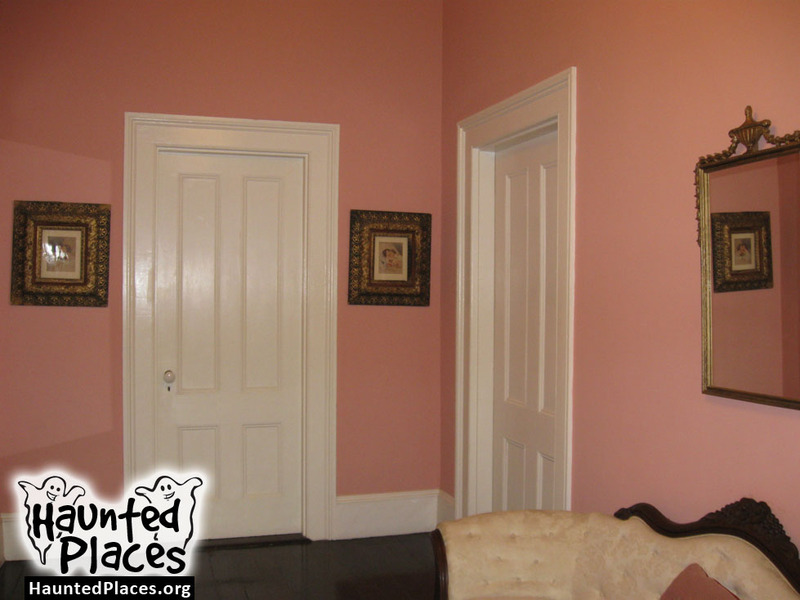 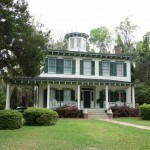 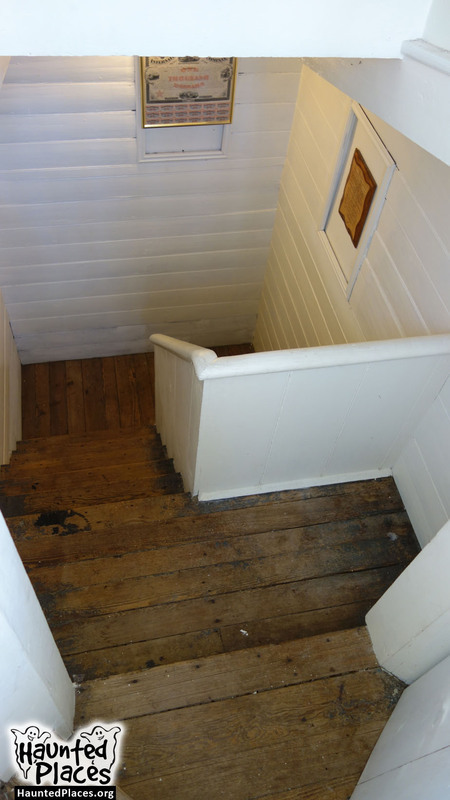 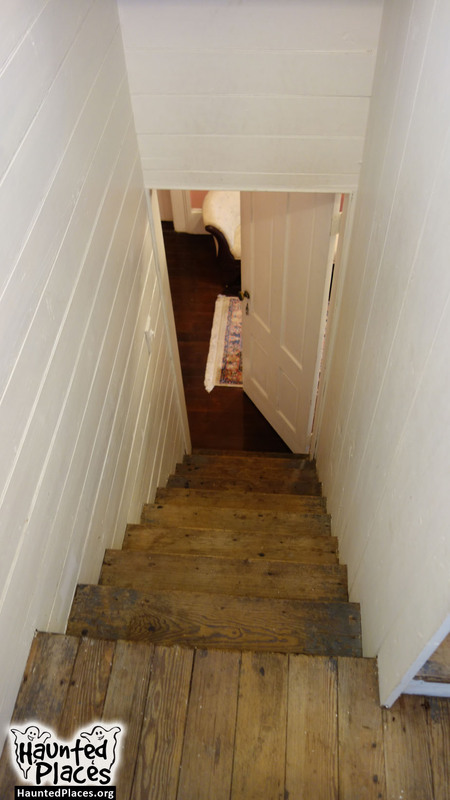 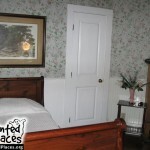 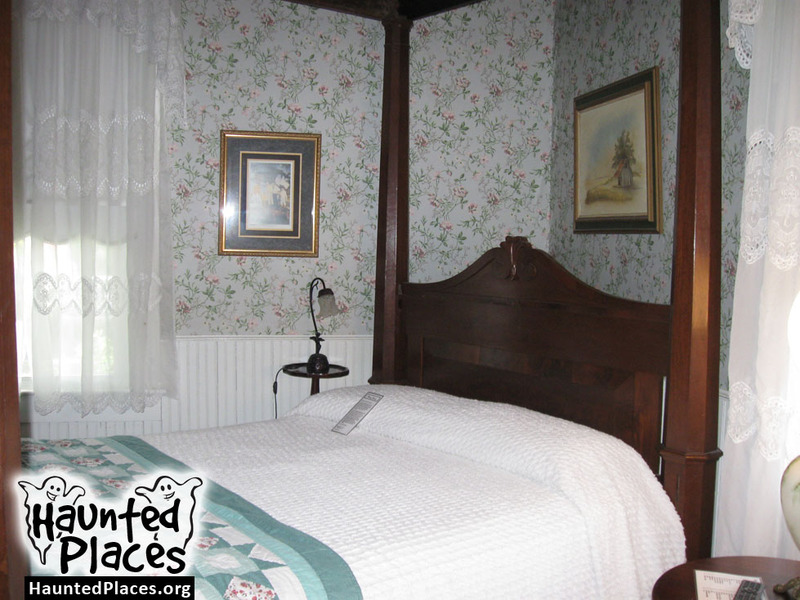 Sarah Denham’s ghost is said to appear in the rocking chair in that room. 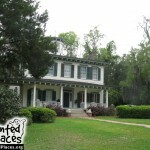 I visited this place while taking a walking ghost tour. 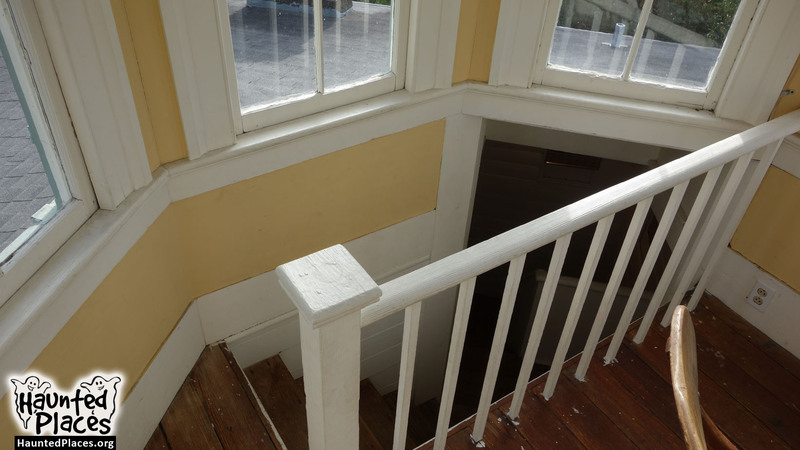 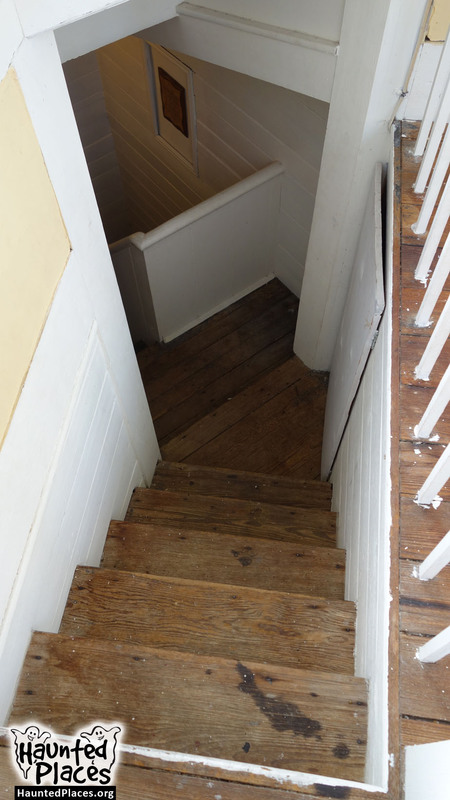 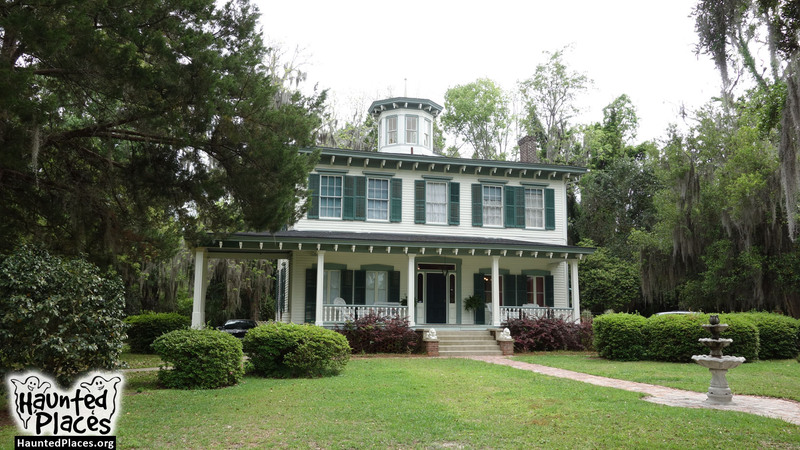 While the guide told the story about the property and specifically mentioned Mr. Denham being sighted walking around the cupola, a man (A REAL MAN NOT A GHOST) starts walking around up there. 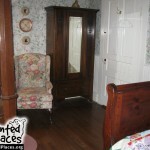 I appreciate the story, but I paid money for a ghost tour, NOT A MAN WALKING AROUND ACTING LIKE A GHOST! 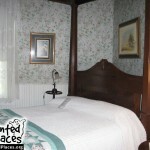 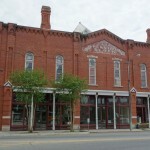 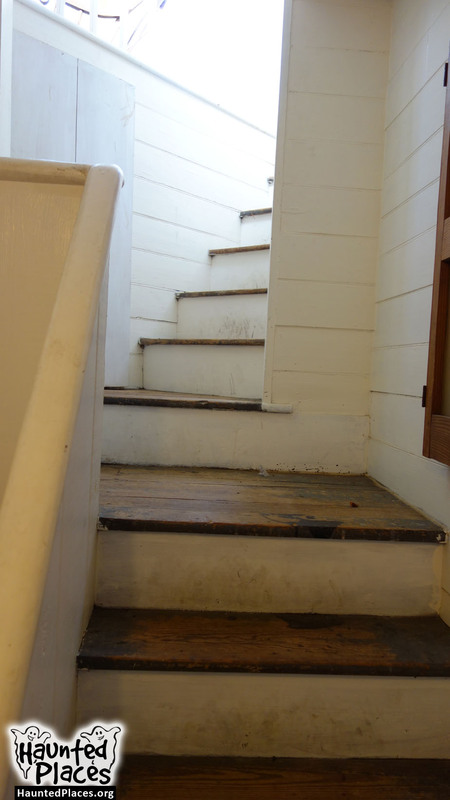 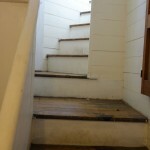 I felt cheated from the experience, this place has a great story, but there is no ghosts here. 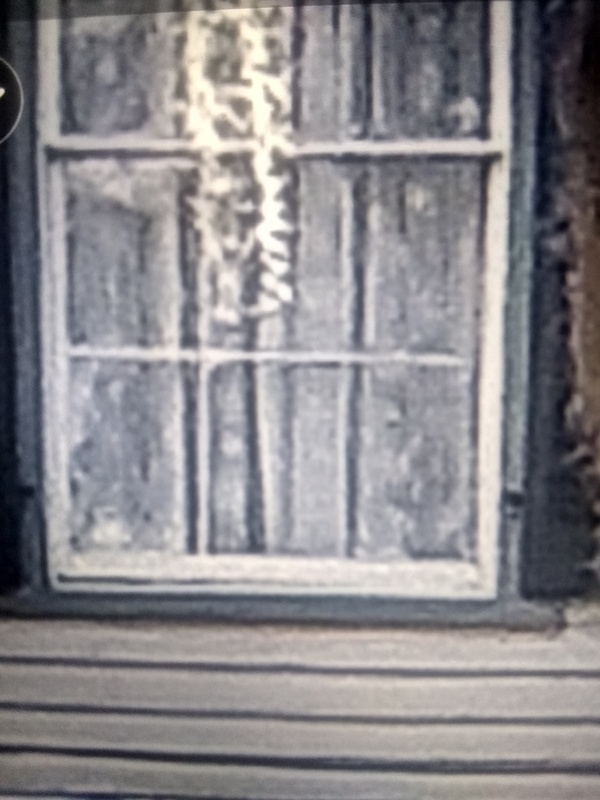 In the individual panes of glass?